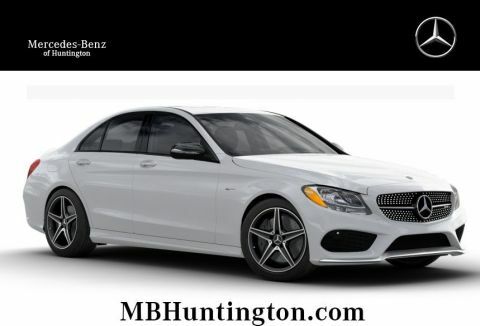 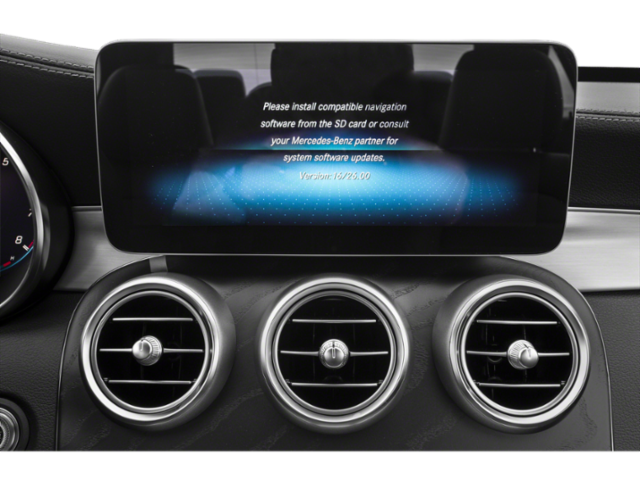 Only 6 C 43 AMG® models left in stock! 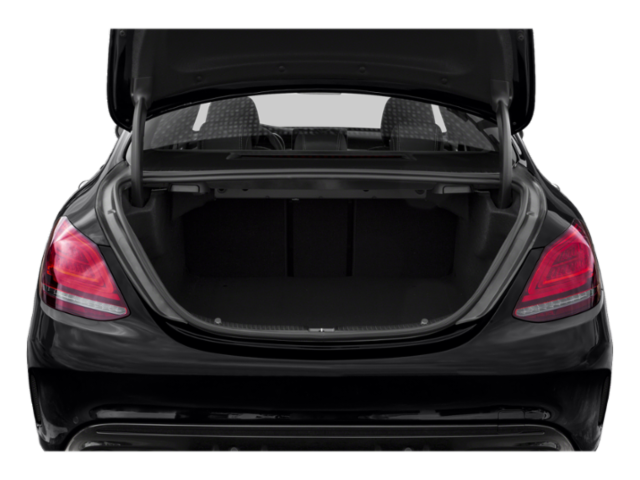 MULTIMEDIA PACKAGE, AMG NIGHT PACKAGE, PARKING ASSISTANCE PACKAGE, DRIVER ASSISTANCE PACKAGE, AMG CARBON FIBER TRIM, AMG NAPPA LEATHER AND DINAMICA PERFORMANCE STEERING WHEEL, AMG PERFORMANCE EXHAUST SYSTEM, AMG PERFORMANCE SEATS, 19" AMG® MULTISPOKE WHEELS. 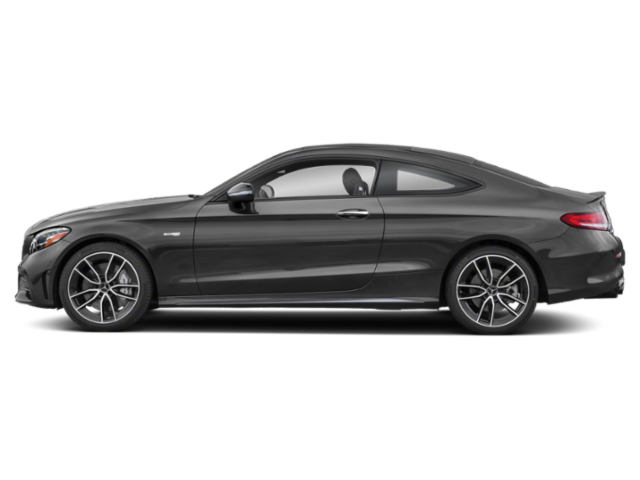 The AMG® C 43 Coupe aims to thrill...and succeeds in thrilling! 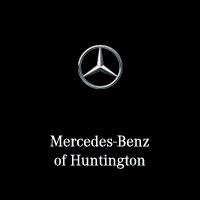 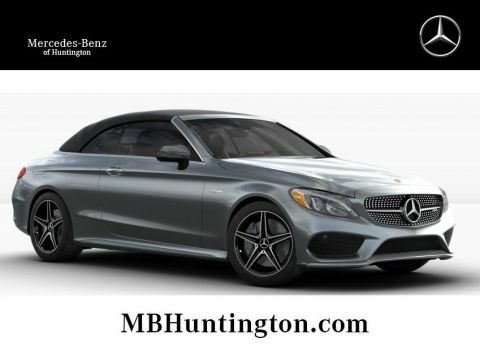 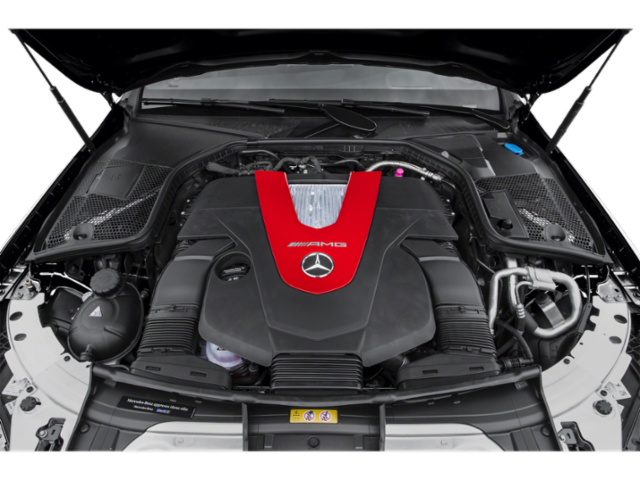 This is all thanks to its AMG®-enhanced 3.0L V6 bi-turbo engine, paired with exciting performance technology. 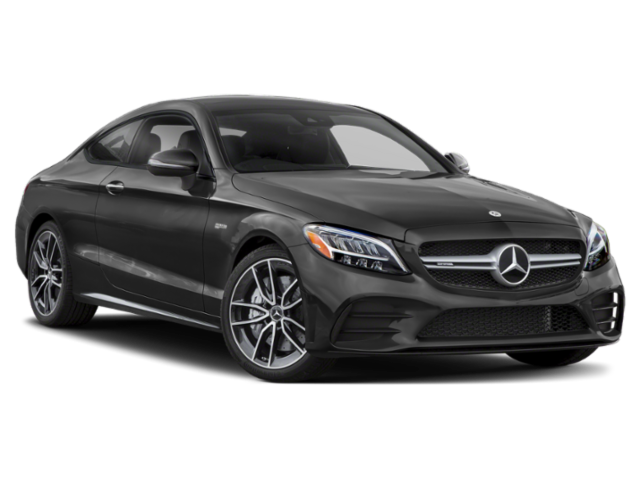 This pairing makes the AMG® C 43 accelerate to 0-60 mph in around 4.6 seconds, and provides 362 horsepower and 384 lb-ft of torque. 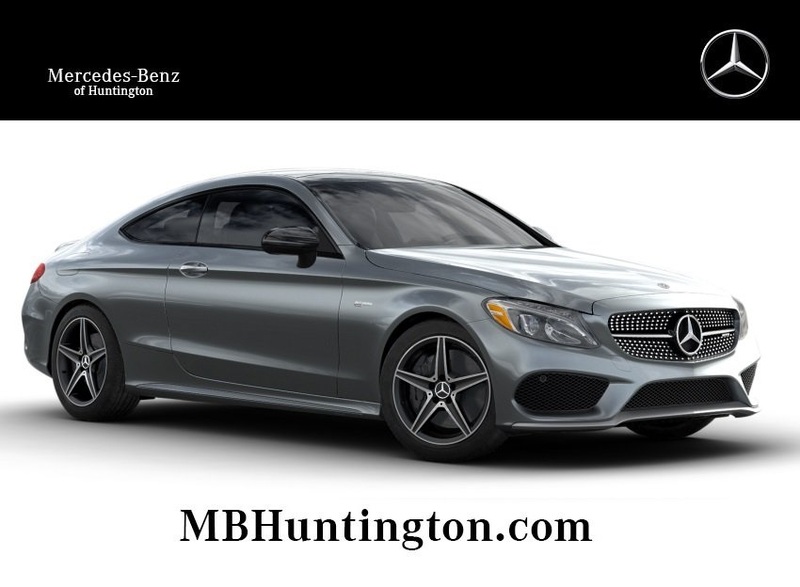 With these impressive statistics, you'll have plenty of fun driving it. 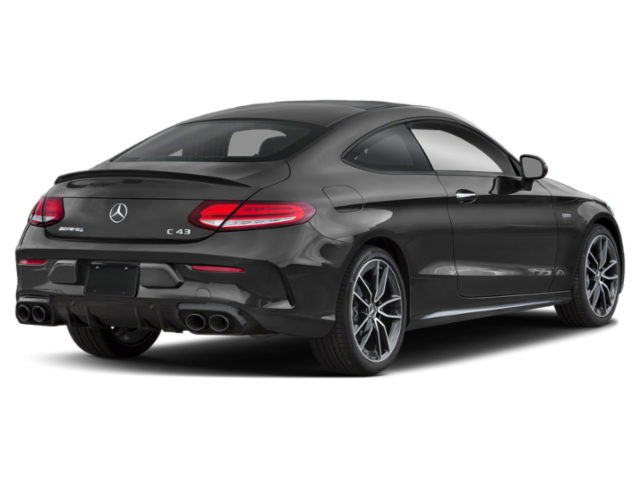 Besides the engine performance, the AMG® C 43 Coupe features seductive looks as well. 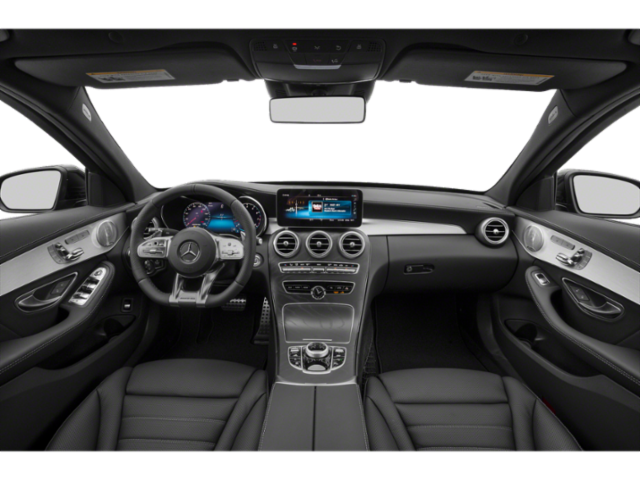 With a pure coupe design paired with a Panorama roof and AMG® body styling, you're set to be the center of attention wherever you drive to. 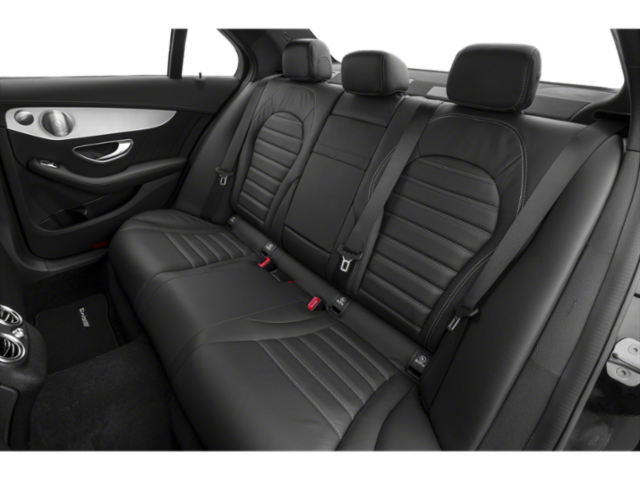 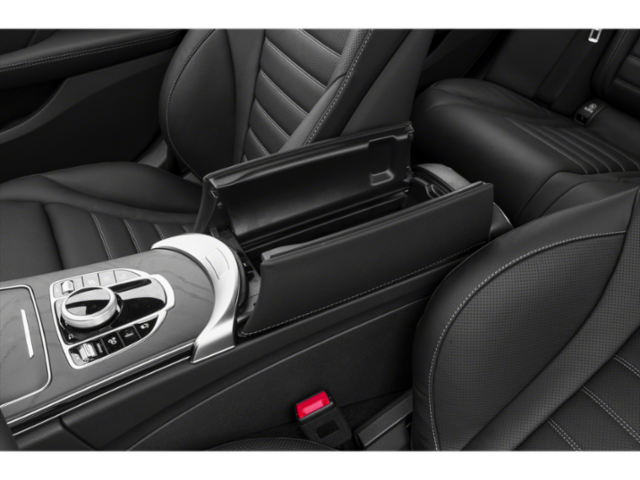 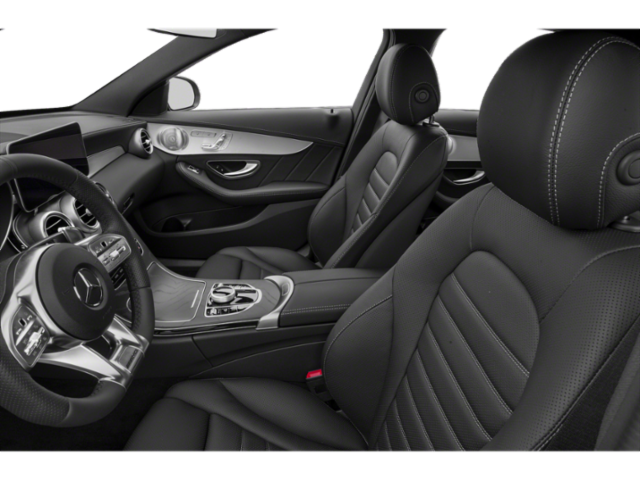 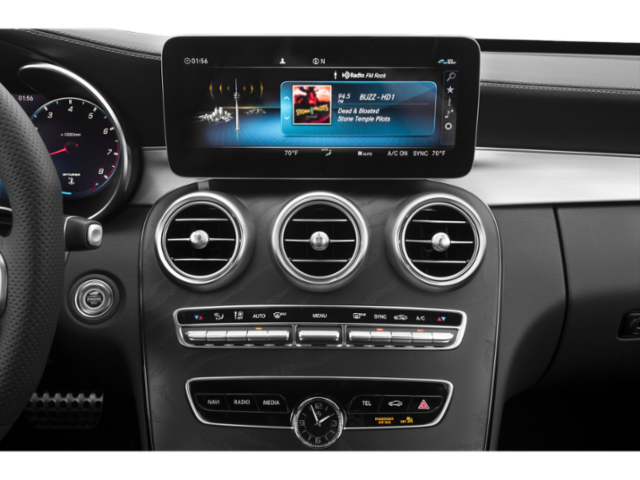 The interior of the AMG® C 43 Coupe also provides you with excitement and thrills you would only expect from a performance oriented coupe! 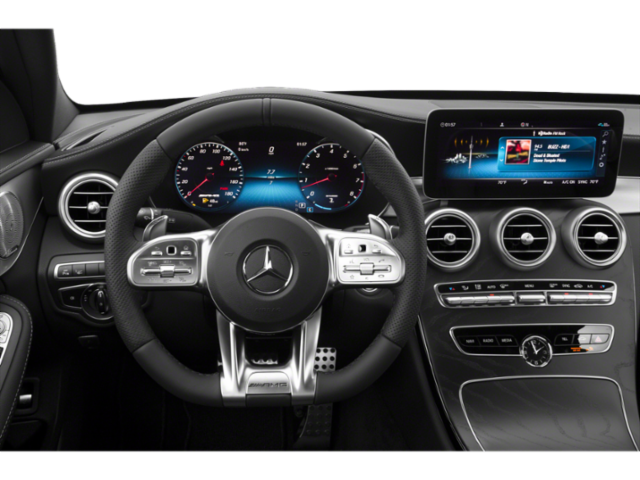 With AMG® instrument clusters, red topstitching along the cabin, and DINAMICA suede inserts in the seats, the interior performs just as excitingly as the exterior and the engine. 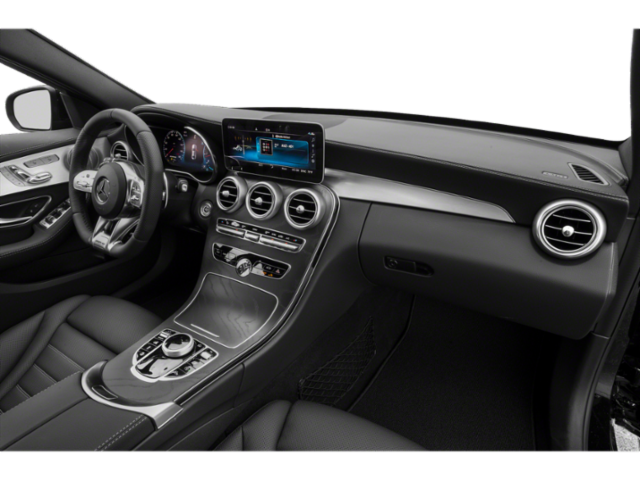 When you step inside the AMG® C 43 Coupe, you will experience all the performance and racing history that AMG® vehicles have in their genetics.